Historic homes have unique needs when it comes to cooling systems. They were often built before central air conditioning was a standard inclusion and lack the right layout for common air conditioning solutions. If you’re living in a historic building, it’s important to consider all aspects of its layout and construction when you choose a cooling system. Many older homes lack the necessary ductwork for a central cooling system. If your home falls into this category, you’ll need to face some serious space considerations. If you want to go ahead and install a central air conditioner, you’ll lose some of your square footage to new ducts. If you’d prefer to keep the home’s layout and structure intact, you do have other options. A ductless mini-split requires just a three-inch hole in the wall to connect an outdoor unit to a wall- or ceiling-mounted interior unit. Proper sizing is essential for a new air conditioning system. Our experienced technicians can help you size your home to make sure your new purchase is neither too big nor too small for your house. Orientation, window size and type, landscaping, and square footage all play a role. A system that’s the right size will deliver optimum efficiency for your historic home. 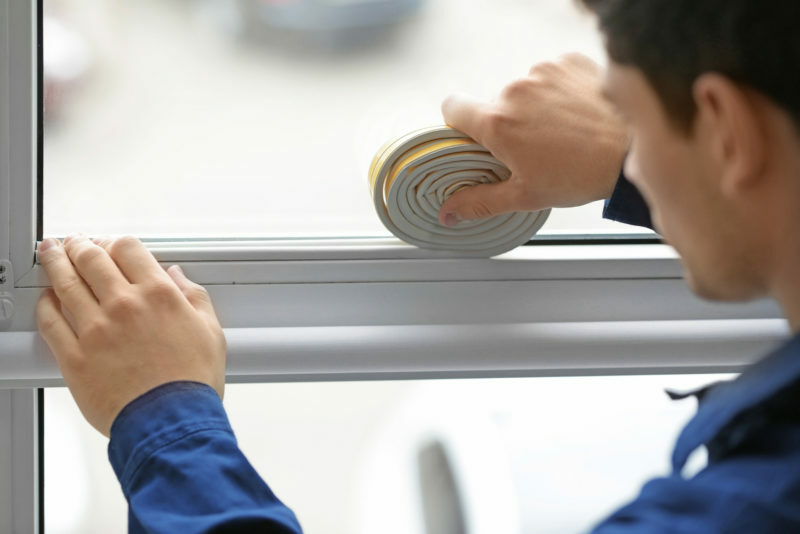 Make sure you’re getting the most out of your new system by carefully sealing and insulting your home. These elements are often lacking in a historic home. Add proper insulation to the attic and walls. Inspect your doors and windows for cracks and fill these with caulk. Add weatherstripping around movable parts to prevent air loss. This will ease the strain on your new air conditioner and make it as efficient as possible in your historic home. If you’re outfitting your home with a brand-new cooling system, our professional technicians can help. Give Advanced Cooling Systems a call at 866-827-7662 to talk about the best installation to keep your historic house both beautiful and cool.